AllGamesBeta has released an absolutely stunning set of 4K screenshots of Star Wars Battlefront at Ultra Settings, from the Tatooine Survival Mission. Star Wars Battlefront is most definitely one of the most anticipated games of 2015, and with the Game Critics Awards Best of E3 2015 Nominations Announced, Battlefront is the frontrunner with five overall nominations. EA and DICE have finally showcased the first gameplay footage of Star Wars Battlefront, and as expected it looked amazing. They also demonstrated some Missions Co-op gameplay during Sony’s E3 2015 press conference, that showcases some incredible visual quality that almost matches the in-game trailer we have previously seen. Unprecedented access to original Star Wars props and locations. Photorealistic visuals and authentic sound design from the talented team at DICE. Prepare to be transported to a galaxy far, far away. Community Manager Mathew Everett has recently provided some information about the collaboration going on with Lucasfilm for Star Wars Battlefront, mentioning that the planet Sullust used in the Star Wars comics is inspired by the game. 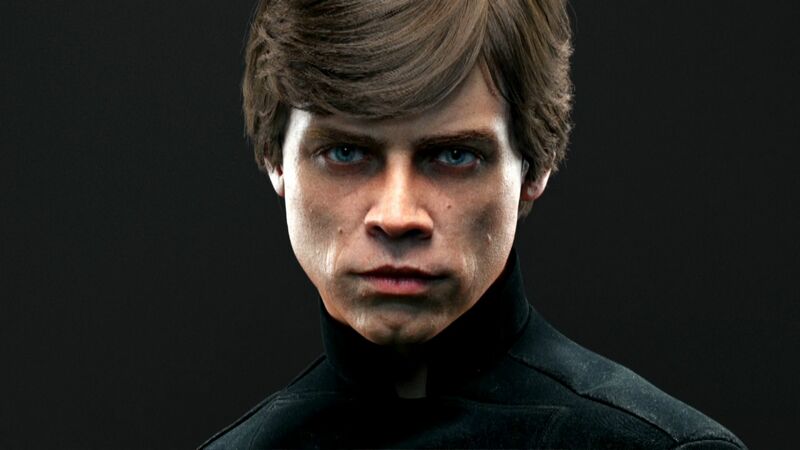 Star Wars Battlefront will be available on PlayStation 4, Xbox One, and PC on November 17, 2015. We will bring you any new information as soon as it becomes available. The post Star Wars Battlefront Looks Absolutely Breathtaking at 4K by Archie Paras appeared first on WCCFtech. Previous article15 Must Have Camping Gadgets for Tech Savvy. Next articleGoogle GG1 Teased; It Is The Google Glass Successor?